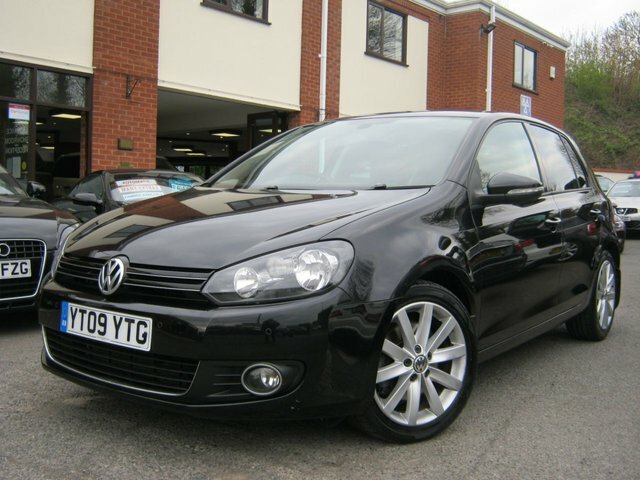 This simply breath taking example of a 2009 09-Reg VW Golf 1.4 TSI GT 160 DSG(Auto) must be seen!! it has covered just 67,000 miles from new and comes with 10 stamps in the service book! with only 3 previous owners and extras including parking sensors,alcantara sports trim,privacy glass,climate control,cruise control,17" alloy wheels and fully colour coded exterior, has to be one of the nicest low mileage cars on the market!!! 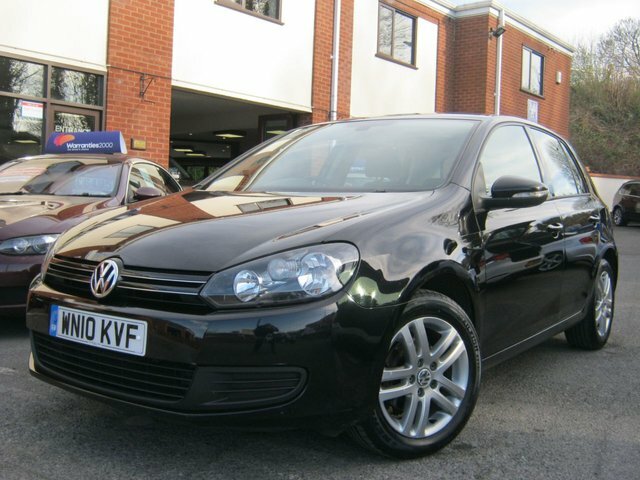 This lovely 2010 10-Reg VW Golf SE DSG Auto 1.6 TDI must be seen and driven!! with a genuine 85,000 miles and Service history, it ha s a nice spec with extras including front and rear parking sensors,cruise control,climate control,auto lights and wiper,alloy wheels,media interface,expensive top of the range parrot bluetooth kit with music input, and cd player, fantastic condition and ultra rare with automatic gearbox,over 67 mpg and only £120 per year tax!!! 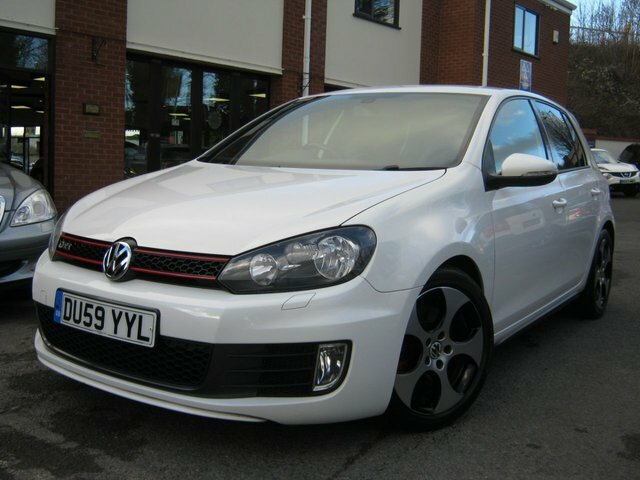 This stunning 2009 59-Reg VW Golf GTI DSG Auto looks and drives excellent!!! it comes with full service history comprising of 10 previous services and has extras including reverse parking sensors, Auto/DSG gearbox with steering wheel paddle shift change,auto lights and wipers,climate control,auto dimming interior mirror and Media/Aux interface, totally immaculate inside and out !!!!! For a friendly welcome and sound advice, make sure you start the search for your next car right here at BJH Motors and Sons. We've years of experience helping drivers in the area to find their dream vehicles and we'll do everything we can to help you find a used Volkswagen in Worcester that meets your needs. Whether you're in the market for a motoring icon like the sporty Volkswagen Golf, a small yet perfectly formed city car such as the up! or a spacious family model like a used Passat Estate, the team at BJH Motors and Sons is here to help. View our latest line-up here on the website and don't forget to contact a member of the showroom team to arrange a test drive.